With a friendly red penguin as its mascot Red Ping Win is an odd name for an online casino but we must admit it has a nice ring to it. The operator is powered by a host of software providers that includes industry stalwarts like Betsoft, NetEnt, Habanero, NextGen Gaming, iSoftBet, Amaya (Chartwell), SoftSwiss, Ezugi, Thunderkick, Amatic Industries, Euro Games Technology, Endorphina and GameArt. With such a list of iGaming vendors comes an even more impressive instant play game library starting with an ocean of online slots, table games, progressive slots jackpots, a live dealer casino, mobile casino, video poker and specialty games (bingo, keno, scratch cards). The games are fully compatible with mobile phones and PC desktops and you must be 18 years or older to play at the casino. The company behind the casino is Direx N.V. The site belongs to the same stable as BitStarz, Oshi and Play Casinos. Red Ping Win opened its virtual doors for business in 2017 and prides itself in the way it treats its players-they can expect 24/7 service, top-notch rewards, quality deposit bonuses, fast cash outs and fully equipped with the latest treats the online gambling industry has to offer. It’s safe to say that the operator will be on par with its sister sites. Players can start playing at the casino with $/€10. Deposits and withdrawals can be made in Bitcoin, ewallets, credit cards and Trustly. The processing period can be anything from a couple of minutes (Bitcoin) up to 5 business days. Depositors who visit the casino for the first time are spoiled for choice between three free spins bonuses. The first one starts with 25 free spins on Jack Hammer 2 NetEnt slots. 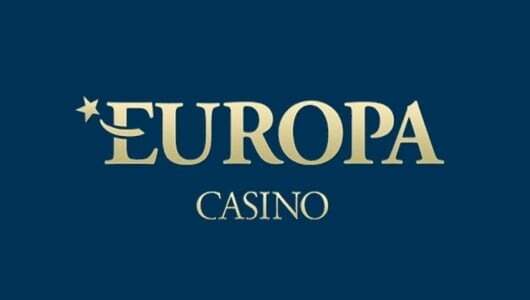 To qualify for the free spins the minimum deposit is $/€25. The second bonus is 30 free spins on Jack and the Beanstalk, to qualify for it you must deposit $/€50 while the final bonus is smashing 150% bonus up to $/€250 or 0.5 BTC (minimum deposit $/€20/0.05 BTC). Winnings gained from the free spins on jack hammer 2 must be rolled over 40x while winnings from Jack and the Beanstalk must be wagered 35x. Before you accept a bonus ensure that you understand its terms. Active players can hone their skills on daily, weekly and weekend slot tournaments. The slots selected for the tournament are all hand-picked, winnings players can walk away with the spoils in the form of free spins and various other cash prizes. At this stage the operator does not specify how it rewards its loyal customers neither does it contain an incentivized VIP program. Being a new casino we’re confident that high rollers are in good hands and will be looked after properly. As far as we understand players can earn comps overall rewards must be earned. It pays to play or something along these lines. The game library is exceptionally well-covered thanks to a bevy of software vendors starting with the impressive NetEnt, Betsoft, iSoftBet and Thunderkick slots. 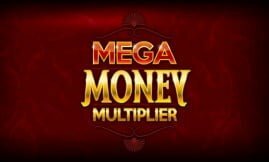 The bulk of the games are made up of slot games ranging from those with impeccable 3D visual animations, old time classics to progressive jackpot slots that pays millions of euros. Games that we recommend are Betsoft’s Fire & Steel, NetEnt’s Gonzo’s Quest, Twerk, Book fo the Pyramids and Rook’s Revenge. 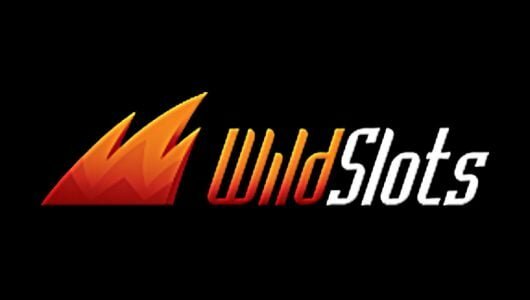 Each of these games contain lucrative bonus rounds (free spins, wilds and gamble features). Progressive jackpot slots offering life-changing cash prizes are Mega Joker, Neon Reels and Divine Fortune. We’re impressed with the table games especially the blackjack and roulette variants followed by baccarat, craps, Texas Hold’Em, each software provider lists an array of games. To become good at blackjack or any other table game for that matter you must understand the game’s finer nuances such as its rules, odds and betting strategy. High roller table game players will be happy to hear that live dealer casino games are listed too. The software providers responsible for this rare threat are NetEnt and Ezugi. Here you can play Live Blackjack, Live Roulette, Live Keno and can even Bet on Numbers. All live games are streamed to your mobile phone and computer in real-time weeding out the need for a random number generator (RNG). Quick tip, always keep your eyes on the dealers hands as he/she draws the cards from the shoe if you’re playing blackjack. Players on the go can hone their skills on a wide selection of fully optimized mobile casino games. Some of the popular titles are mobile slots like Giovanni’s Gems, Aloha! Cluster Pays Slot, Wolf Gold Slot, The Angler and Copy Cats (Betsoft). Mobile casino players should always play with their Wi-Fi on due to the graphic rich nature of some of the games-they’ll cut through normal data in no time. Unlike fiat currencies the fastest way to get in on the action is through a decentralized cryptocurrency such as Bitcoin. Bitcoin players can pick and choose from a robust collection of table games, card games, slots like Lucky Blue, Lucky Lady’s Clover, Fantasy Park, Jacks or Better and many more. The friendly support staff at Red Ping Win Casino can be reached through a live chat interface and email ([email protected]). If you have a few questions that needs to be addressed quickly you can visit the site’s FAQ section. It tells you how to register an account, about its security, licensing, how to claim a deposit bonus and what to do in case you’ve lost your password. Customer support is available in English and Russian. When it comes to the validity and transparency of its games Red Ping Win Casino states that the games are completely random and audited at least every 3 months. The operator does not state which firms audits the software neither does it post a link which displays the average RTP (Return to Player Percentage) of each game. Since its operated by the same bunch as BitStarz we’ll go with the casino on this one and accept their word that its games are random and fair. Security wise a player’s private details is protected by 128-bit SSL (Secure Socket Layer) technology used by legal and financial institutions across the globe. Rest assured that your banking and other personal details are safe and will not be traded with nor sold to any third party other than Red Ping Win Casino. The smallest amount that can be cashed out is $/€20. 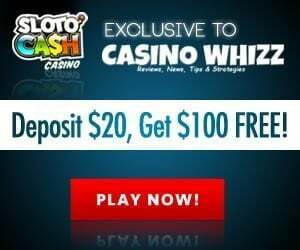 Unfortunately the casino does impose a maximum withdrawal limit policy, any wins over and above a specified amount will be paid out in installments until the full amount is paid. 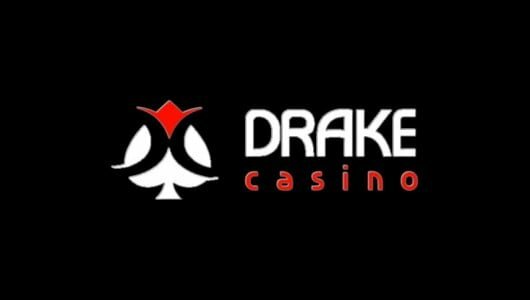 Depending on the payment option you’ve used the casino endeavours to settle all payments within 1 hour up to 5 business days for credit cards. Bitcoin cash outs will be transferred to your casino wallet. Non-verified players can withdraw 500 Euros per day, 1,250 Euros per month and 2,000 Euros per month. 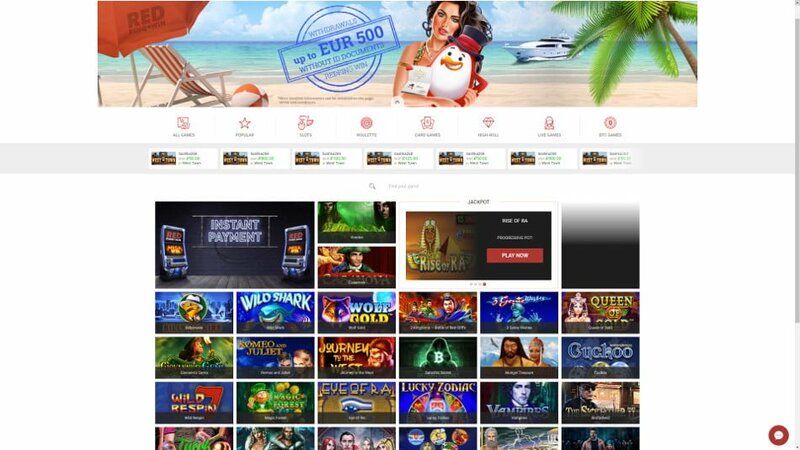 Verified players 1,000 Euros per day, 2,500 Euros per week and 5,000 Euro per month. VIPs 1,500 Euros per day, 5,000 Euros per week and 7,500 Euros per month.